Mo’Cheddah who spoke with DANG Network also gave further details on why she abruptly left the music industry, her suicide battles. 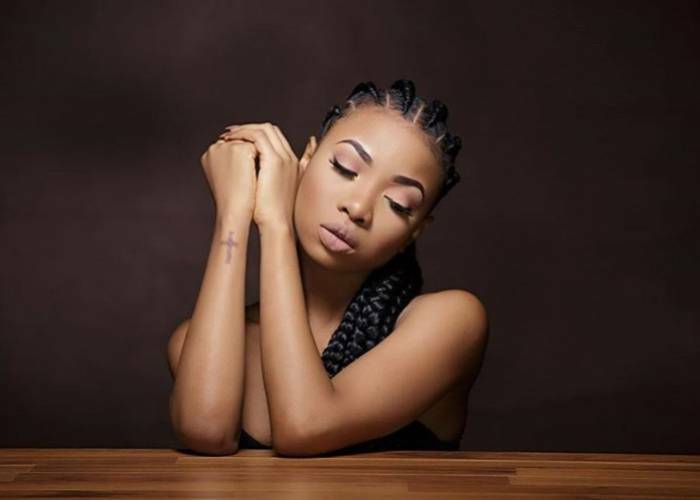 News Agency of Nigeria (NAN) reports that Mo’Cheddah broke into the music scene at 16 years with a feature on ‘Won Beri’ and had to take a break from the industry in 2015. The “Ko Ma Roll” crooner left the record label in Feb. 2012 due to irreconcilable differences and founded her own label, Mo’Cheddah music afterwards. NAN reports that Mo’Cheddah who currently runs a fashion house called Mo Cheddah.co, counsels young girls through her brand.